In this post we discuss the new Men Shalwar Kameez and kurta designs by Nishat Fabrics. In day’s session is proceeding with its amazing look. I hope all of you and other people are enjoying the summer and spring period with happiness and joy. In these days many brands and designers are busy in launching their beautiful and new collections. 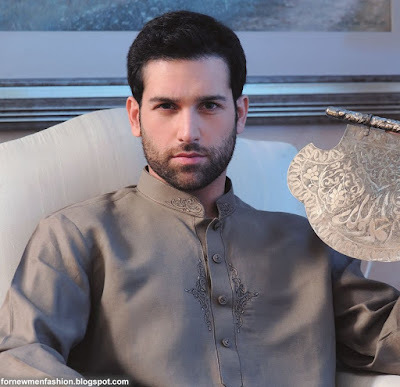 As we have shared many collections of different fashion designers for men, now today I go to share with you about Nishat Fabric. 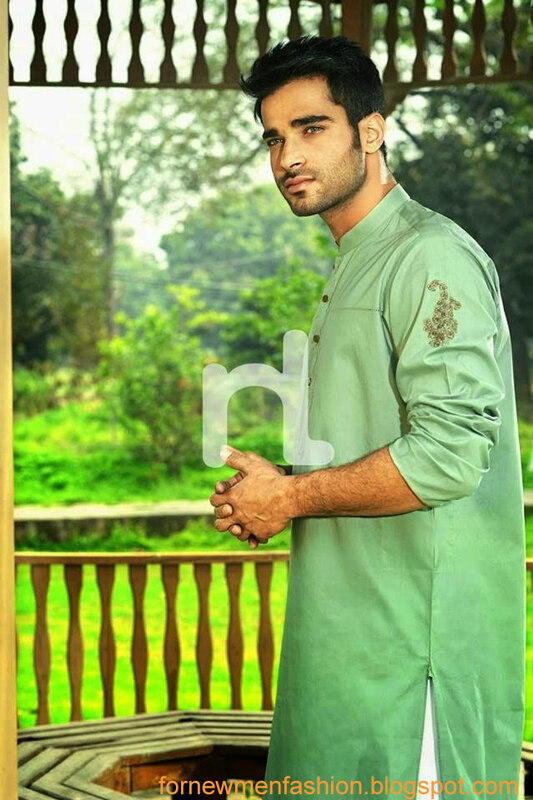 Latest Men Shalwar Kameez and kurta Designs by naqsh 2016-2017. Nishat Fabrics is a brand in Pakistan. Nishat Fabrics is one of the most high quality popular and leading brands in Pakistan textile industry and Pakistani’s fashion not only Pakistan this brand famous in all over the world. This brand deals all the clothing like children men women and men also. In Future more give it us also designs of many women accessories like jewellery, purse and bags etc. 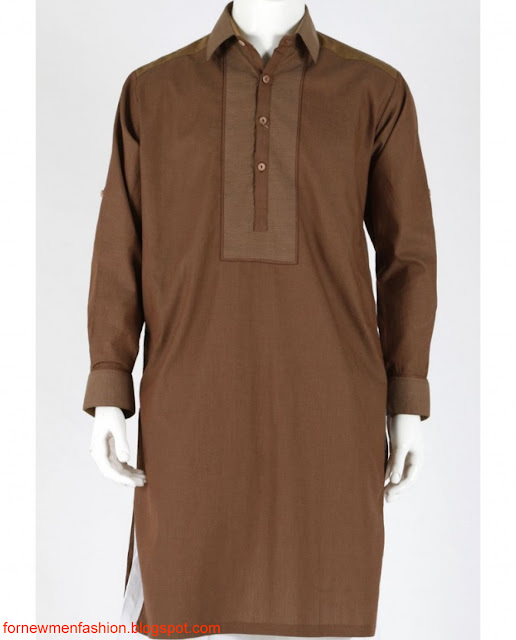 Naqsh is the category and sub name of men Clothing dealing with men clothes like Shalwar kameez , sherwani designs (discuss in next post) for groom , kurta pajama, two piece suits for men Shirt and other accessories. Here I have discussed the latest Shalwar kameez and kurta designs including plane kurta ,embroidered kameez , embroidered kurta, embroidered shirts shirt with check designs , lining shirts, Shalwar suits , printed kurta and shirts, a geometrical printing kameez and line floral , shirts and digital neckline printed kurta. Light embroidery is done on neck and sleeves of the dress some have collar ban. May you match a trouser/Shalwar or may be pajama with the shirt according to on your own need and choice. The dresses are made up of high quality and fine silk, lattha, lawn, linen and cotton. The Dresses are made up of high brand of very traditional to wear for men in eastern culture. The Muslims may be wearing these clothes on the party or Eid ul Fitr or Eid ul Azha. All of these clothes are the well attires for this upcoming hot season, you can see all designs of these dresses which a person can put as formal wear, party , casual wear, simple at home or office wear. They have in many colors like sky blue, light and dark green, white and black colors. Check the posted images in this post and get impressed.